There are an awful lot of companies right now who are playing with electric cars and there’s a lot more playing with self-driving cars, this is the future and it might be huge … there are so many openings here and it is perfect territory for a company like Apple. 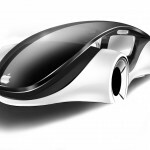 Recent reports have suggested that Apple plans to enter the automotive industry with its own car soon, and Tesla Motors founder Elon Musk claimed that Apple had been offering his employees large sign-on bonuses and a dramatically higher salary if they accepted positions at Apple. The Wall Street Journal pointed out in one report that the purported size of the project team and the senior people involved in the venture, codenamed Project Titan, demonstrates that Apple is serious about exploring this new territory. Apple executives have flown to Austria to meet with contract automotive manufacturers, and the company’s industrial design team is staffed with people who have experience with European automakers. In addition, a property believed to be leased by Apple is marked by the presence of a large garage bay. If Apple has decided to enter the auto industry, it won’t be the first Silicon Valley giant to switch gears, pun definitely intended. Google Inc. has been working on self-driving cars for quite some time, for example. 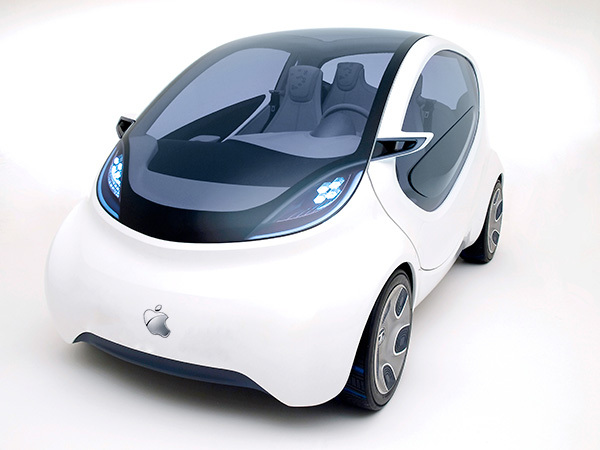 Whether or not Apple ultimately decides to bring the “iCar” to market, it will be interesting to find out what does come out of all of the rumors. 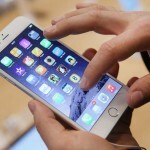 What does SixtyEight Research have to do with Apple?